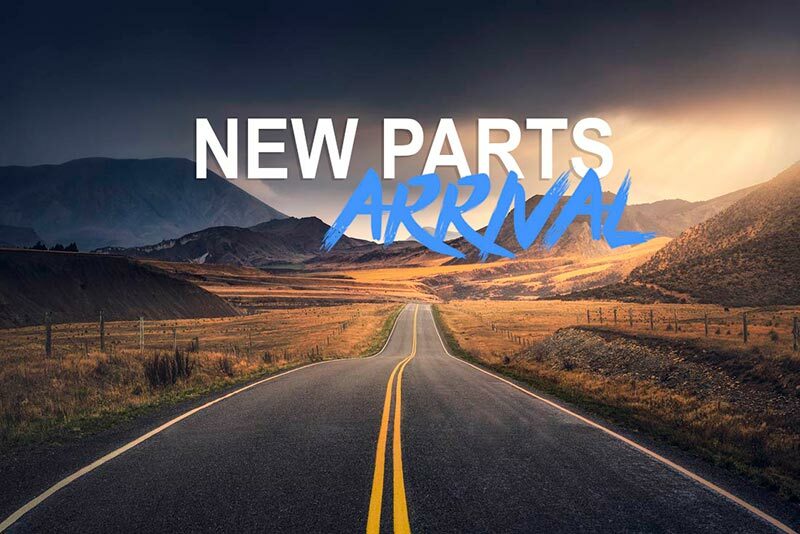 Unity Automotive is proud to now offer the following new parts to our ever-expanding catalog. There's a reason Unity is known to have the largest coverage of quality suspension parts in the aftermarket industry. More to come, expect to see hundreds of new applications this year! 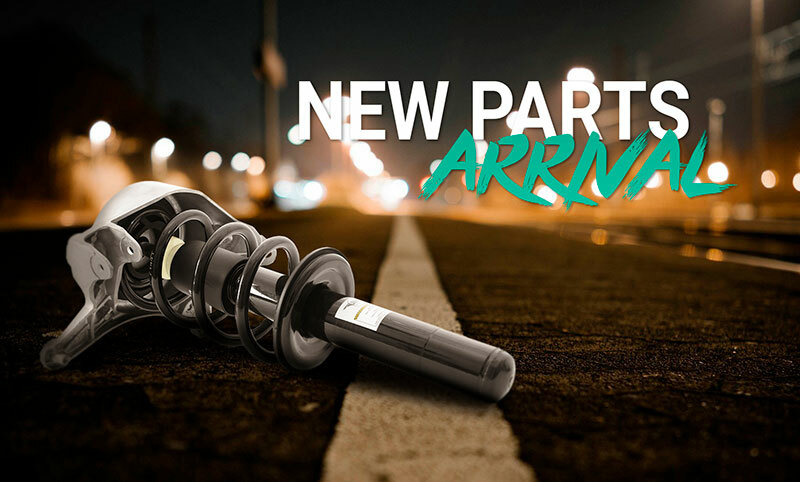 Unity Automotive is proud to now offer the following new parts to our ever-expanding catalog. 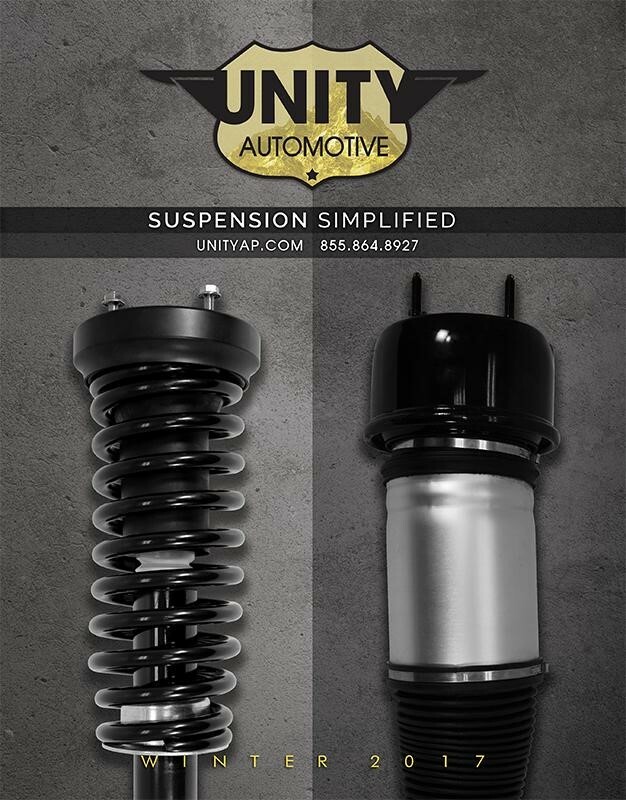 There's a reason Unity is known to have the largest coverage of quality suspension parts in the aftermarket industry. This is only the beginning, expect to see hundreds of new applications this year! 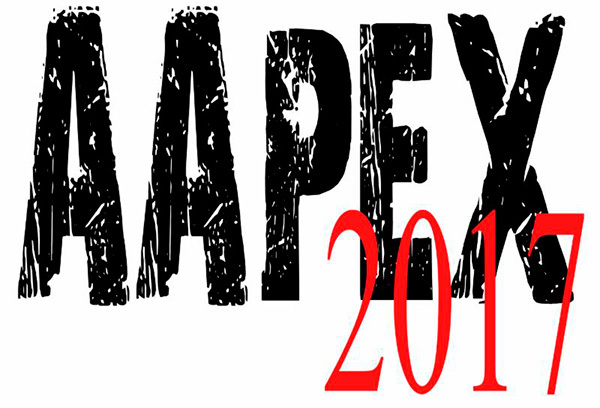 We would like you to come visit us in Las Vegas at this years Automotive Aftermarket Products Expo. From November 1st to the 3rd at the Majestic Sands Expo. We will be on the showroom floor in booth number # 5336. We will be presenting some of our latest and greatest products. We welcome the opportunity to get to know you better and show you what we have to offer. Your presence will do us great honor and we are looking forward to seeing you there! Another batch of new and improved products have arrived! Brand new top of the line designs with new coverage on Audi, Lexus, Mercedes-Benz and much more. 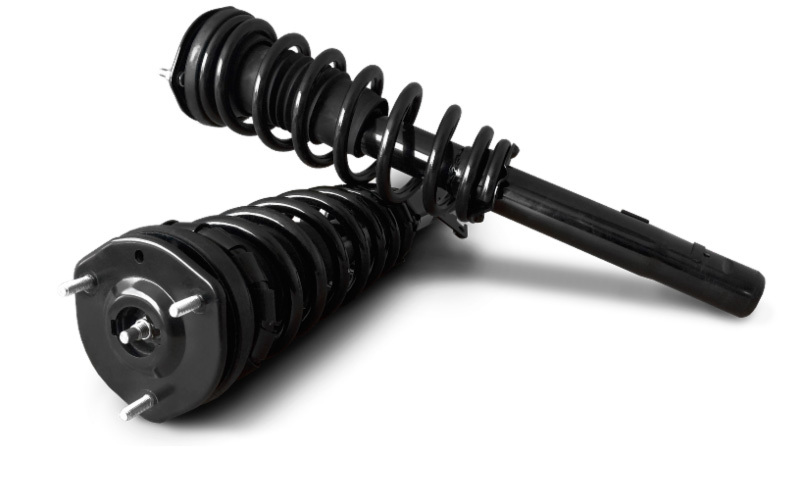 Check out our new complete strut assembly products listed below with application information. If you need additional information on any of the new products, please contact your sales representative today. Check out our new innovative products for supplying air to air suspension systems. We have a ton of new air suspension air compressors, fully assembled air supply units and valve blocks that have now been added to the family. The products are engineered and manufactured in Germany and brought right to your front door. Our OE compressors feature a compact modular design that is both powerful and dependable. Buying OEM car parts ensures compatibility and a perfect fit without the need for modification, guarantees quality, and helps to maintain the original look and performance of the vehicle. New creations now out of the lab and available for sale. Check out our new additions listed below with the fitment and application information. If you need any additional information on any of the new members, please contact your sales representative today. 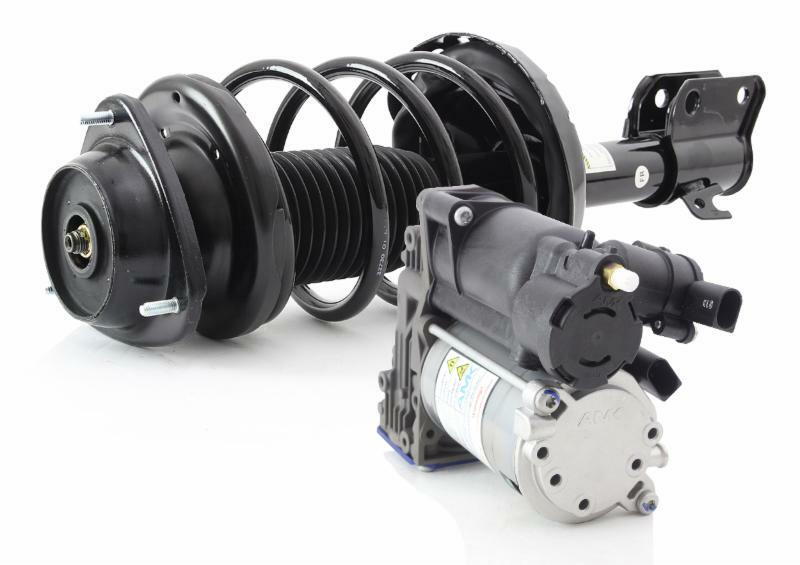 Brand new air suspension air system products now available. 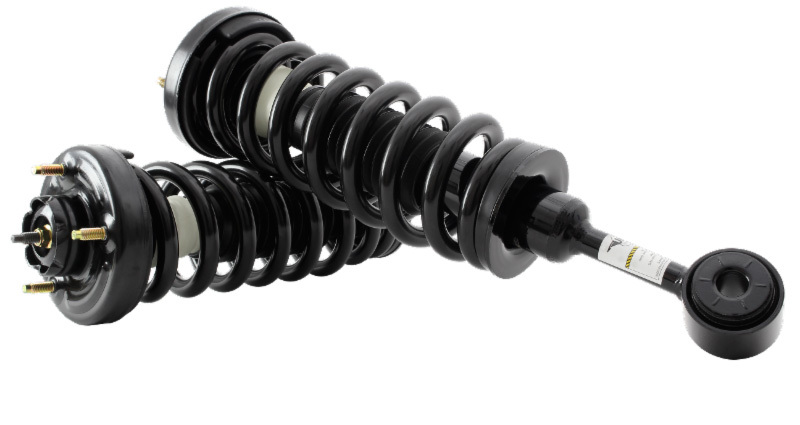 New Air Struts, Air Suspension Compressors, Air Springs and conversion kits to convert you out of air ride. Whatever you need for your vehicle, we've got it! The new products that are now in stock are listed below with the fitment information. For any additional information on any of these products please contact your sales representative. Its that time of season again! We would like to take this opportunity to say thank you for standing behind Unity and our products. As a token of our appreciation, we would like to offer a special Holiday promotion to all of our loyal and supportive customers. For the whole month of December we would like to give you 5 % off all stock orders over $7,500. The team at Unity Automotive wishes you peace, joy and prosperity throughout the coming year. Thank you for your continued support and partnership. We look forward to working with you in the years to come! Unity Automotive would like to introduce you to our NEW ELITE AIR SUSPENSION Line. 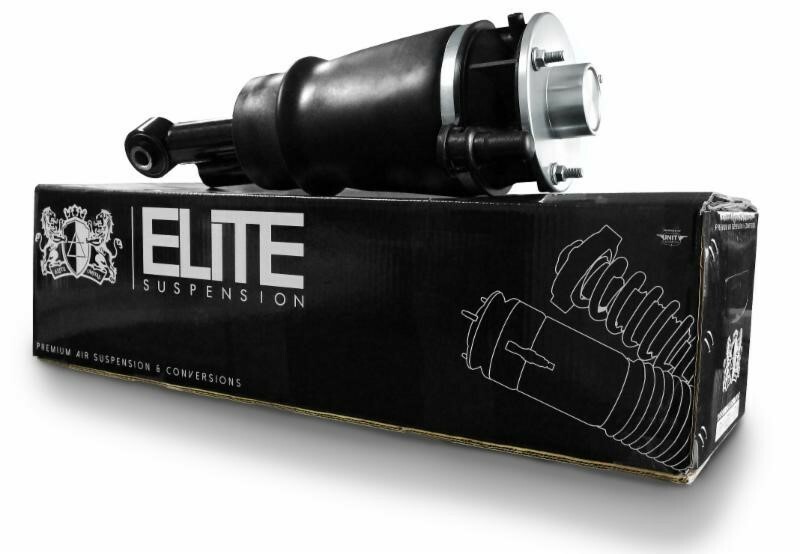 Elite is a premium air suspension and conversion kit line. Elite uses the highest quality materials in the manufacturing of its air suspension products. New and Re-Manufactured Air struts, New and Re-manufactured air springs, New and Re-manufactured compressors, Dryers and much much more. Providing the ultimate air ride for towing and hauling with safety and comfort. Elite also caters to those that prefer standard suspension over air suspension. 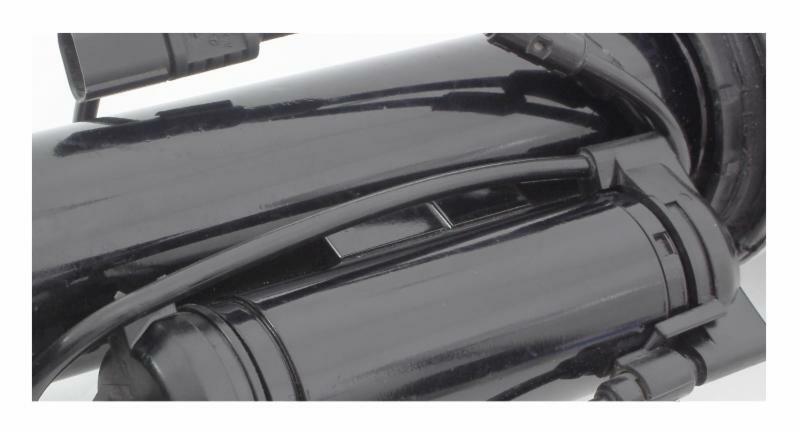 Our conversion kits significantly reduce the cost or repairs with no loss of ride quality while improving consistency of carry load and handling. It's a premium ride at a fraction of the cost. For more information on the new Unity Air line please contact your Unity Automotive sales representative to get started today! 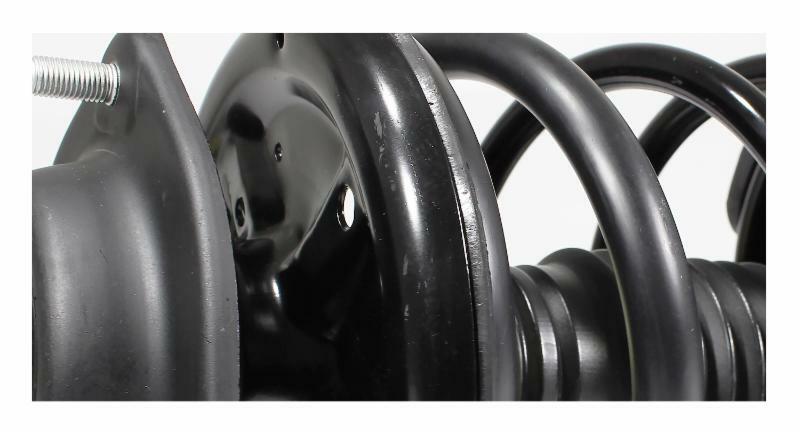 Unity's priority has been to make the highest quality suspension parts available on the market. We are a leader. We work with leaders. Our long history of innovation and support will keep you ahead of the game in the industry. All of our new numbers that are now available for December 2016 are listed below. We continue our effort to be a leader in quality in coverage in this segment of ride control and it is our goal to support our customer base in selling our products to your market. Check out or NEW Winter 2017 Catalog. Featuring Elite Air by Unity Automotive. Now with even more products then ever before. Unity Automotive has over 40 years of experience manufacturing parts in the aftermarket automotive industry. 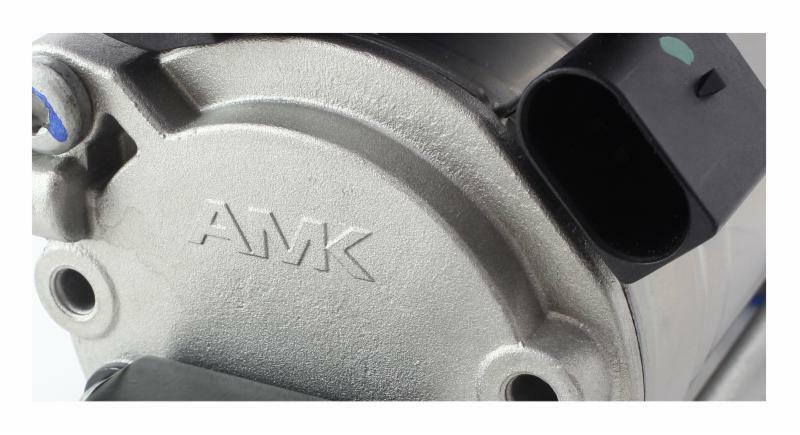 We guarantee a superior quality, specializing in making rock solid auto parts that withstand the test of time. Unity has established an infrastructure to meet the ever-evolving demands for our clients. We pride ourselves in our ability to service each and every customer. Our customer service department will be contacting you shortly with credentials to log in to our new portal! All you need is an internet connection to access. If you would like instant access - please simply contact your sales representative today!